What better way to ring in the New Year than bringing new life into the world. 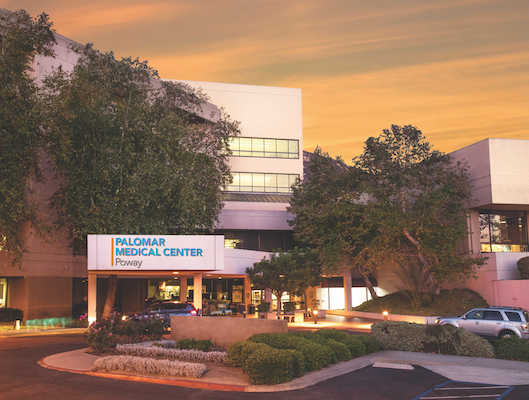 The Metcalf and Flores-Linares families didn’t have to wait long delivering the first babies of 2019 at Palomar Medical Center Poway and Escondido, respectively. Elizabeth and Garrett Metcalf of Temecula delivered baby Henry at 8:15 a.m. on Jan. 1. He weighed nine pounds, nine ounces. They were initially shooting for a midnight birth and perhaps the first in the entire county but their planned C-section was pushed back because their OBGYN, Dr. Karen Kohatsu, had an emergency delivery at 11:45 p.m. New Year’s Eve. 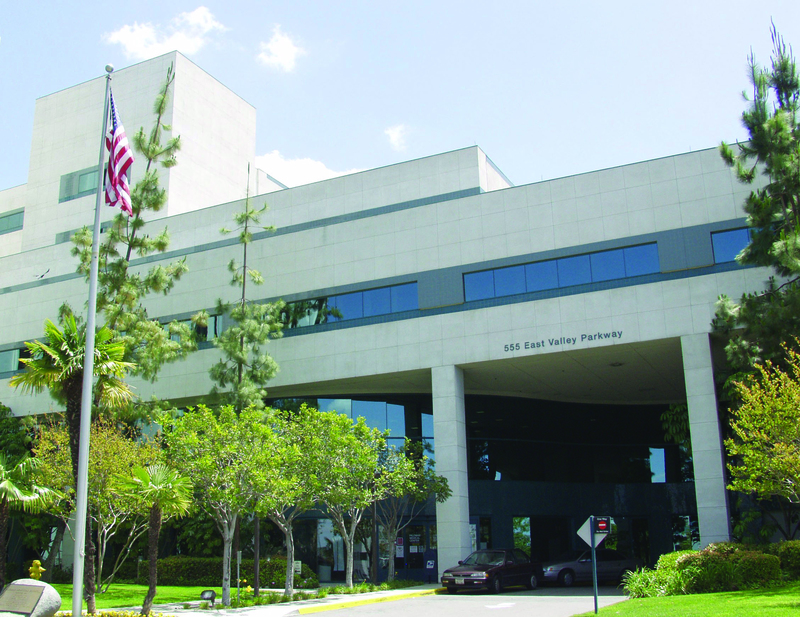 This was the Metcalf’s second delivery at Palomar Medical Center Poway in the past two years. The experience was “amazing both times,” Elizabeth said, noting her first delivery was natural and this time it was a C-section. 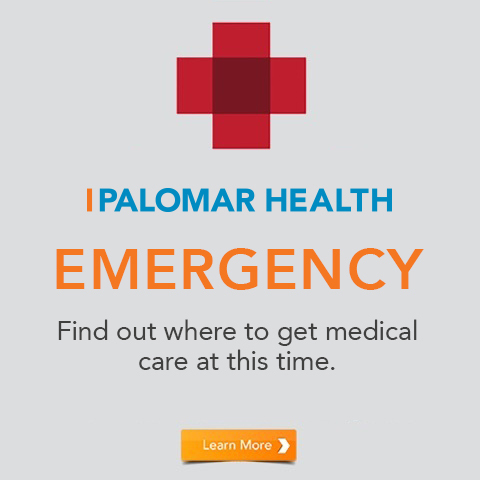 Elizabeth said when they moved to Temecula nine years ago they maintained their medical care in Poway because they loved their doctors and the hospital. “The rooms are great; the nurses are great,” Garrett said. 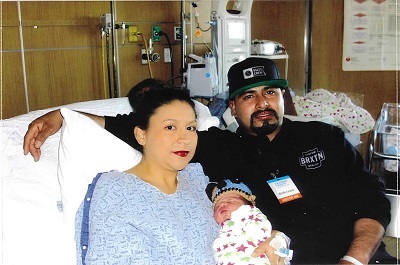 In Escondido, Sandra Flores and Omar Linares of Escondido delivered seven-pound, two-ounce Joshua at 5:56 a.m. Even though they were expecting Joshua to come on Jan. 13, they said they were “excited” to deliver the first child of 2019 at the hospital. Through a translator, they said their care during the emergency C-section was “excellent” and are expecting to be discharged Jan. 3. 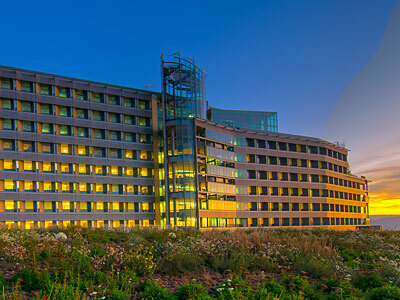 Joshua is the second child born to Sandra and Omar at Palomar Medical Center Escondido. Delivering the first baby has its perks. Both families received gift baskets stuffed with newborn basics complimentary of Labor and Delivery staff at the respective hospitals and each received complimentary professional photos from Bella Baby. 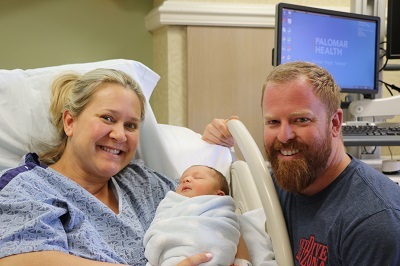 Photo captions: Elizabeth and Garret Metcalf delivered Henry at 8:15 a.m. New Year’s Day at Palomar Medical Center Poway. Sandra Flores and Omar Linares delivered Joshua at 5:56 a.m. at Palomar Medical Center Escondido.